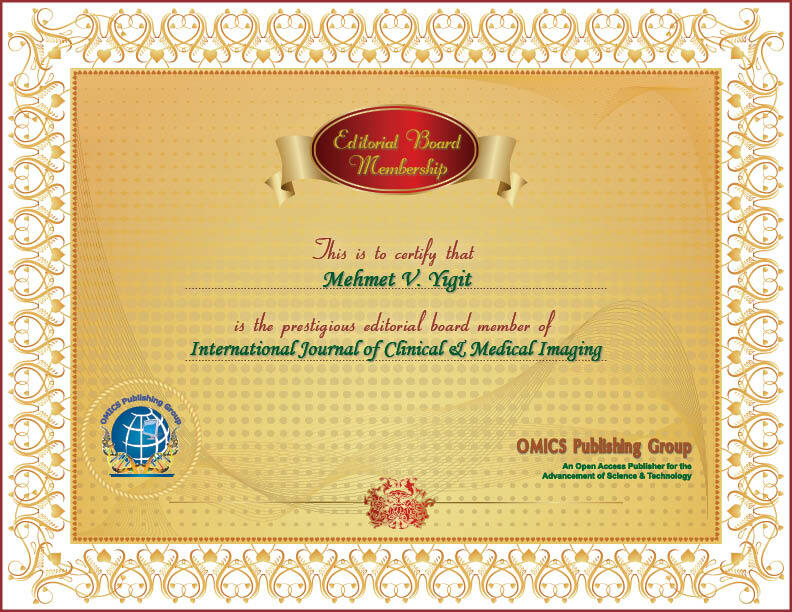 Dr. Yigit graduated from Bogazici University, Turkey in 2001. Soon after his graduation, he moved to United States for his Master of Science degree in Chemistry at Worcester Polytechnic Institute. He studied engineering metal organic framework using different transition metals and organic molecules with Prof. John C. MacDonald. After his graduation from Department of Chemistry and Biochemistry, he started Ph.D. program at the University of Illinois at Urbana-Champaign. He pursued his graduate studies under the supervision of Prof. Yi Lu on biomedical applications of aptamer conjugated gold and magnetic nanoparticles. In 2008, after getting his Ph.D. degree from the Center for Biophysics and Computational Biology at the University of Illinois, he moved to Harvard Medical School for his postdoctoral studies. He has worked on engineering and application of therapeutic oligonucleotide functionalized nanoparticles for cancer nanotherapy and imaging on small animals. He is an Assistant Professor in the Department of Chemistry and the RNA Institute at the University at Albany since 2012. He is a member of Cancer Research Center of UAlbany and Hudson Valley RNA Club. He is also an Adjunct Professor at College of Nanoscale Science and Engineering. Engineering functional DNA/RNA or peptide conjugated metallic nanomaterials for biomedical applications.